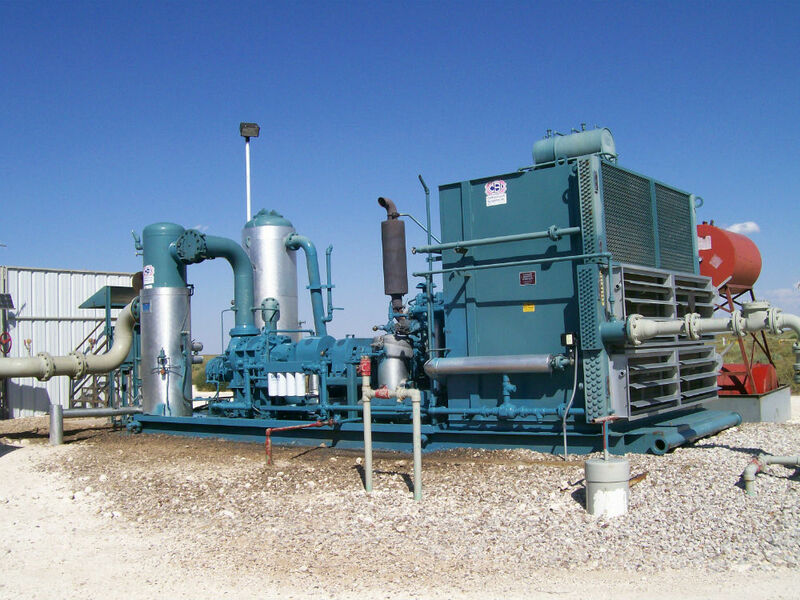 Our focus is the engineering, design, fabrication and marketing of high quality rotary screw gas compressor packages. 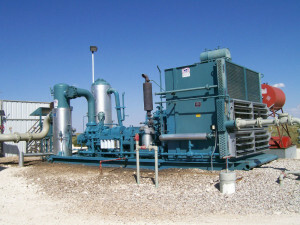 By incorporating patented process technology with innovative design and state of the art control systems, CSI Compressco rotary packages have gained a reputation as the natural gas industry’s most efficient and durable rotary screw compressor units. CSI Compressco offers the NGC Series of compressors designed and developed by CSI Compressco in conjunction with Frick, which is the only family of rotary screw compressors built specifically for natural gas applications.